Blow-in attic insulation, also referred to as blown-in insulation, is gaining in popularity throughout the country, even in the warm southern climates such as the Winter Haven and Lakeland, FL areas. 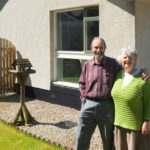 Because it is as effective at keeping your home comfortable in the summer as it is in the winter, it is a great option when building a home or when it is time to beef up old and deteriorating insulation. 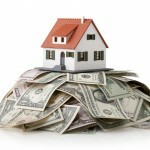 There are a number of reasons why blow-in attic insulation is so popular. Effectiveness – Blow-in attic insulation is able to get into every small crevice, allowing for better coverage than rolled insulation. You’ll enjoy a 100% airtight result that will make your home more energy-efficient and thus lower your utility costs. This savings is considerable and will quickly make up for the additional cost involved in blow-in attic insulation over the rolled type. An added bonus is that you’ll also enjoy more noise reduction. Easier Installation – When you consider that every home improvement involves both materials and labor, it is always wise to consider options that can reduce labor costs. 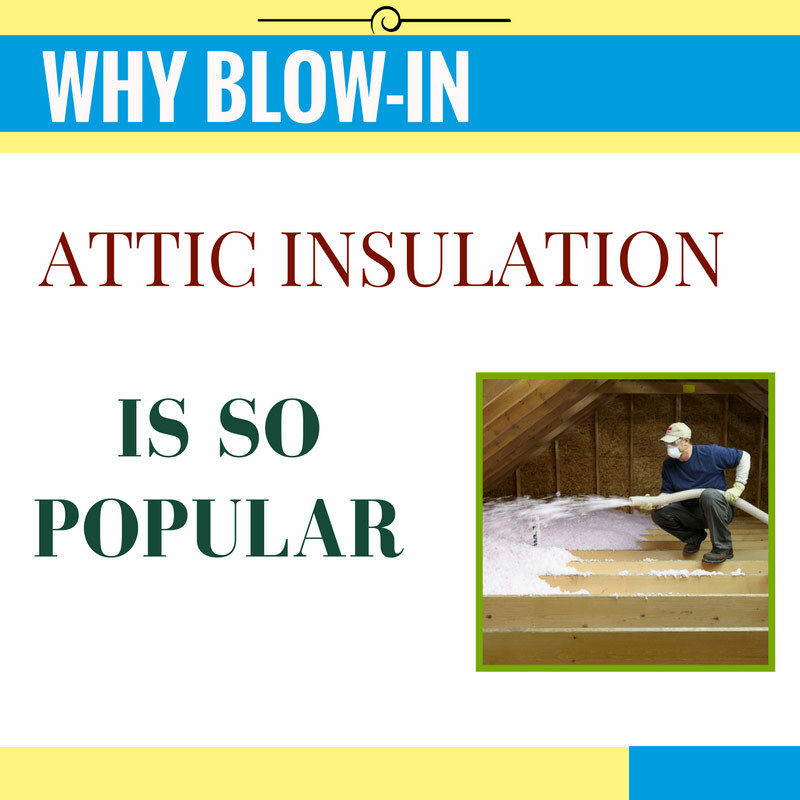 Blow-in attic insulation installation is far quicker than rolled insulation, thereby resulting in fewer man hours. You also start benefiting from the increased insulation sooner. Environmentally Friendly – There are options for blow-in attic insulation that utilize recycled materials, which is far more environmentally friendly than using toxic fiberglass. You will also find that blow-in attic insulation has less potential for allergic reactions. If you have more questions about blow-in attic insulation and would like to know if it would be the best option for your home, give us a call at Polk County Insulation. We will be happy to come by, give you an estimate and discuss your options.